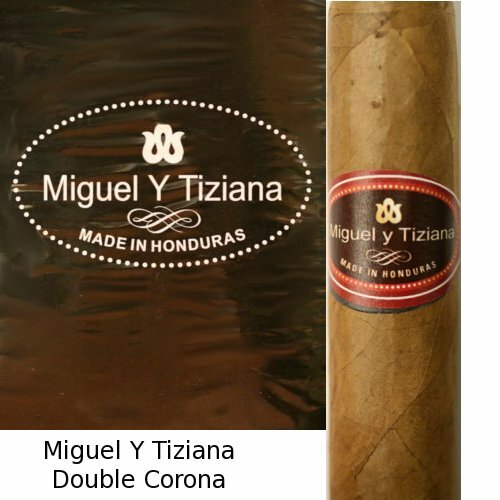 After judging the popularity of our Half Moon Cigars (a mild enjoyable smoke) at a reasonable price, I decided to add to our offering of cigars made exclusively for my Tinder Box store in Rockford Illinois. I started smoking and testing various blends looking for a medium bodied cigar that we would be proud to recommend and our customers would be happy to smoke. My search ended in the lush Jamastran Valley near Danli Honduras , where the wrapper, binder and filler are grown and then rolled by hand. The Sun Grown Wrapper makes this a delicious smoke. The name was chosen with pride. My son Michael was married and was one of our family' s proudest moments. 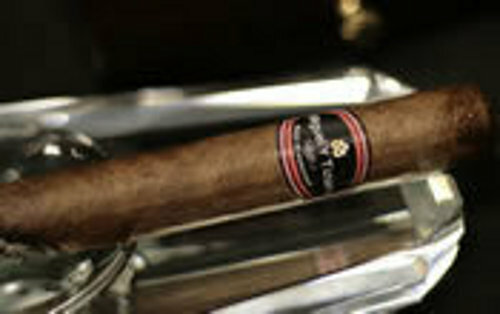 I developed this cigar to celebrate this very special event. Miguel y Tiziana is available only at the Tinder Box stores in Rockford, Illinois. 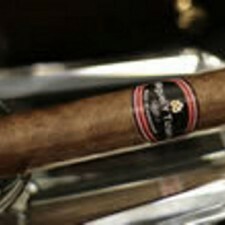 Our franchisee Dennis Lambert would love to tell you more about these special stogies in person!